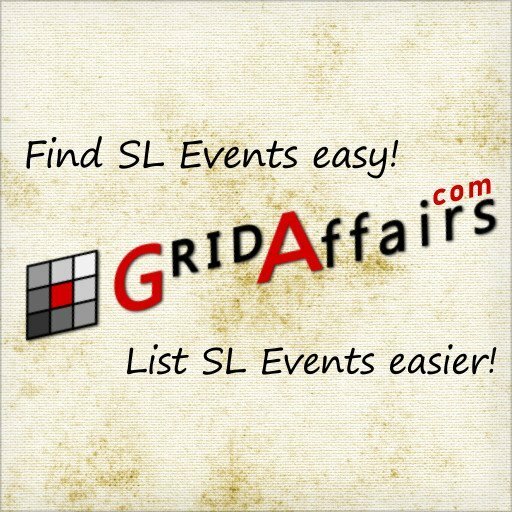 Official GridAffairs resources for use on your site or inworld. 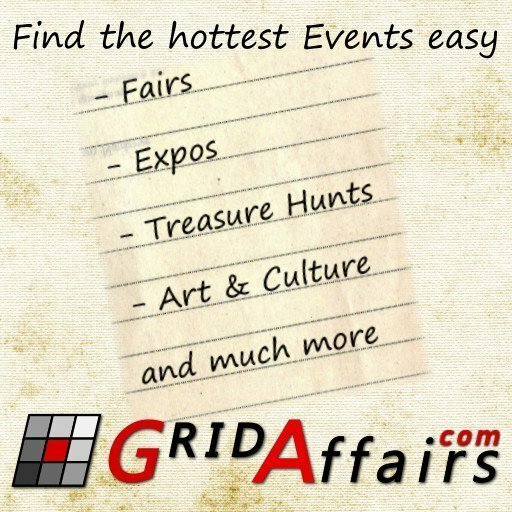 Thanks for your interest in GridAffairs. Here are a few things for you to keep in mind when using our assets. Use our logos as your own identity or for your own branding purpose. 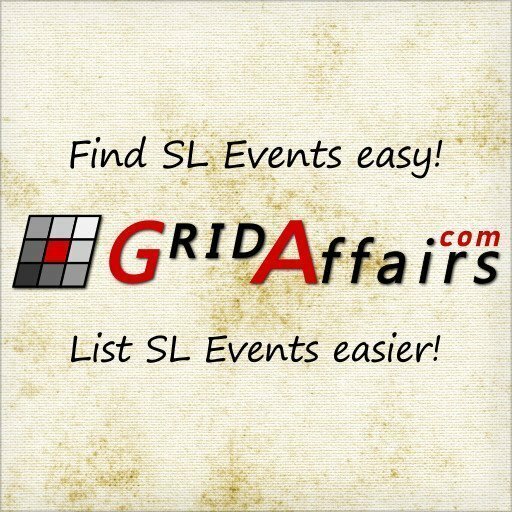 Use our assets in a way that might confuse your visitors into thinking your service is owned, affiliated or operated by GridAffairs.